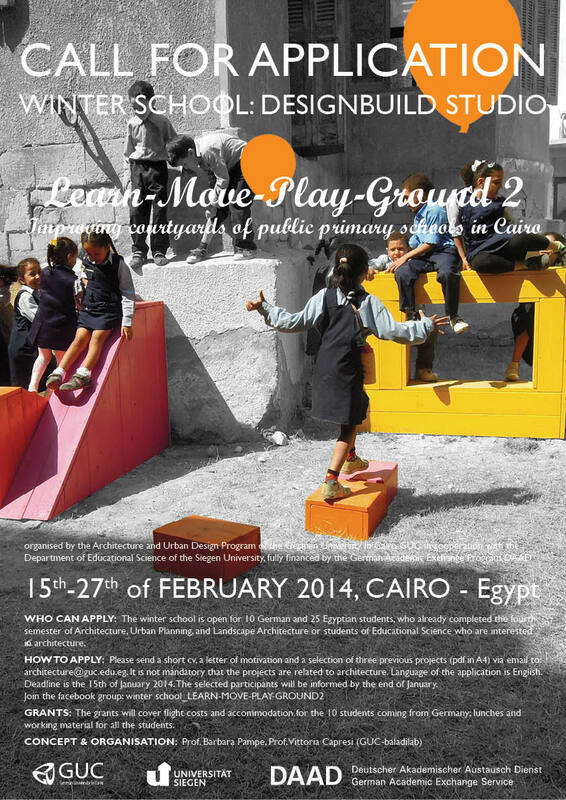 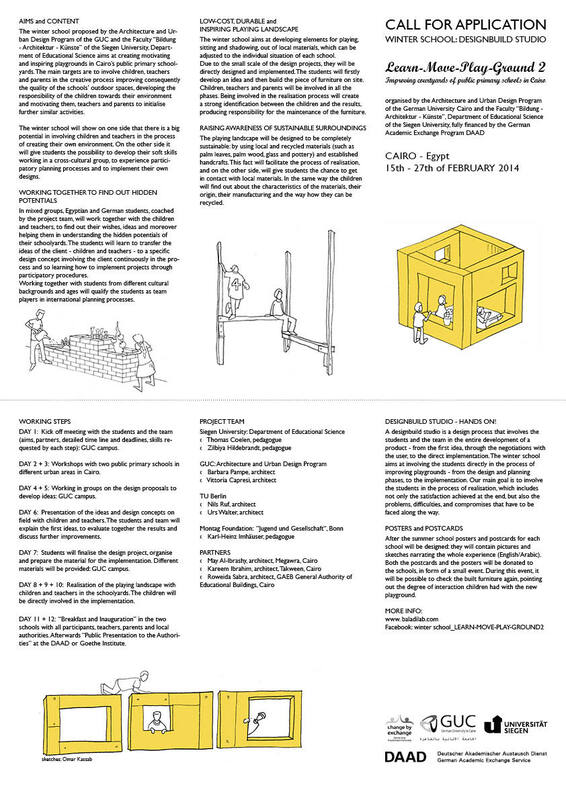 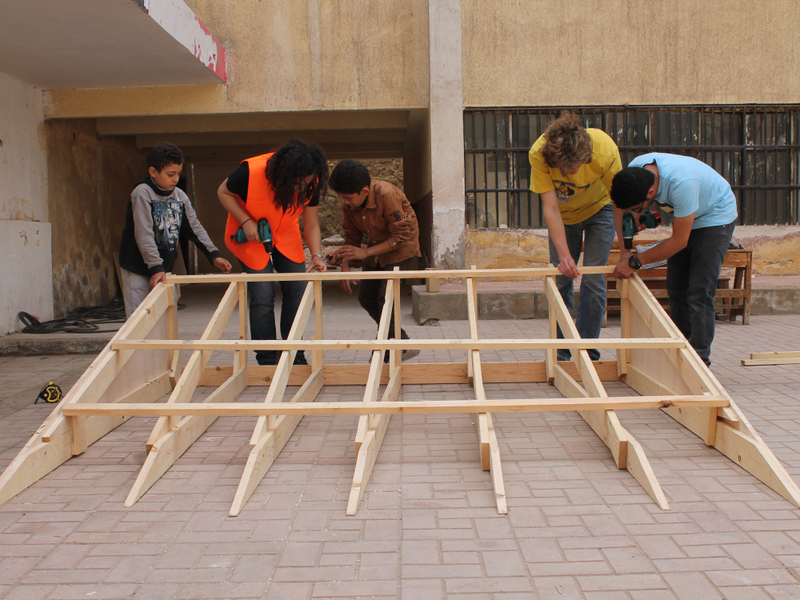 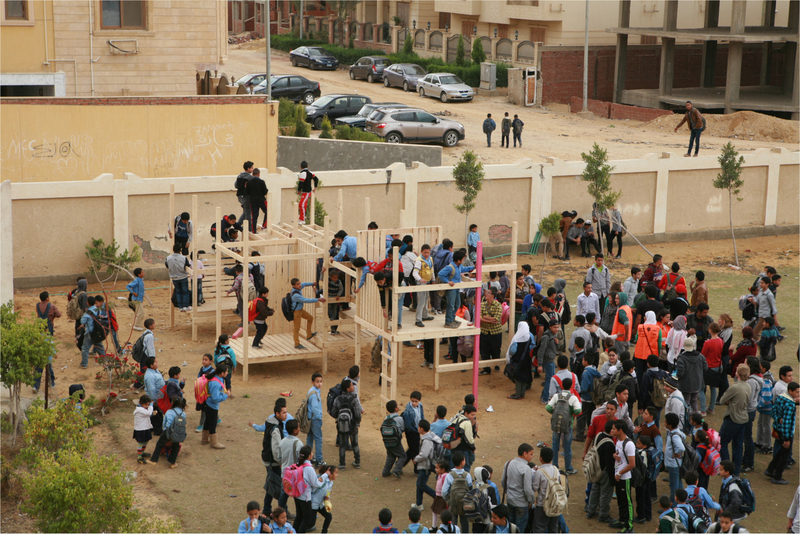 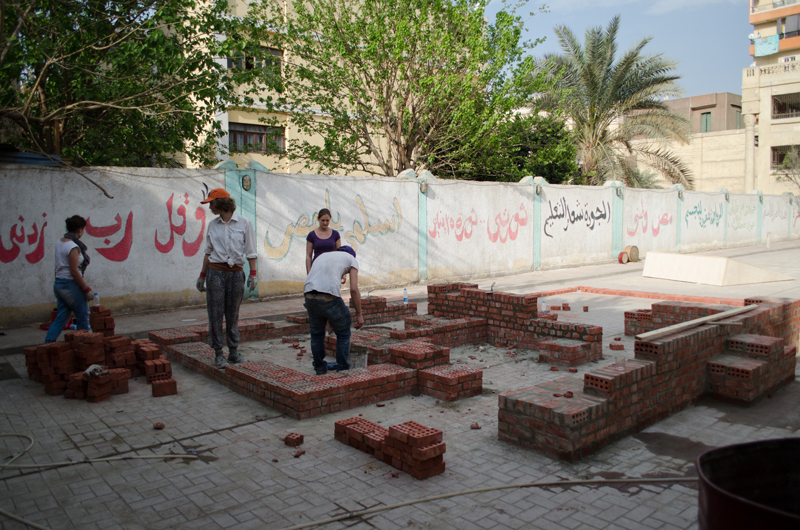 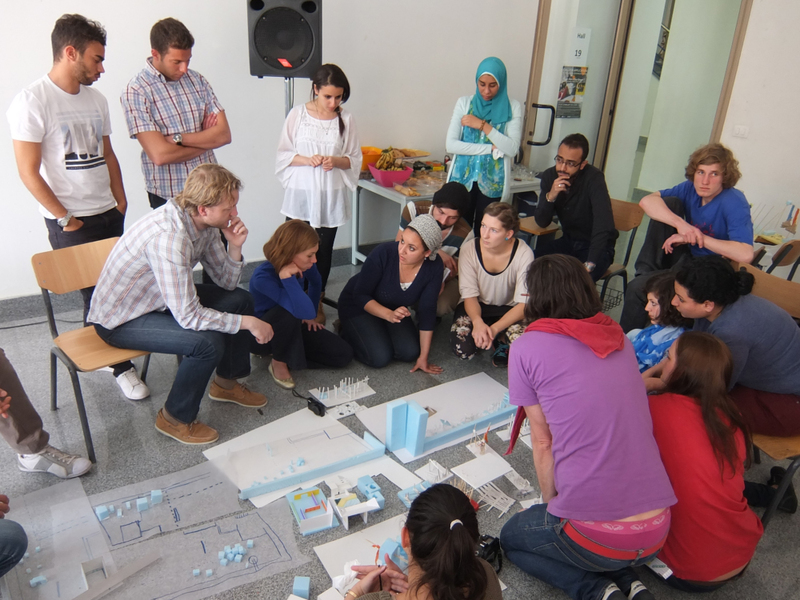 The project was initialised and organised by the GUC, Architecture and Urban Design Program / baladilab in cooperation with the University of Siegen and UNHCR. 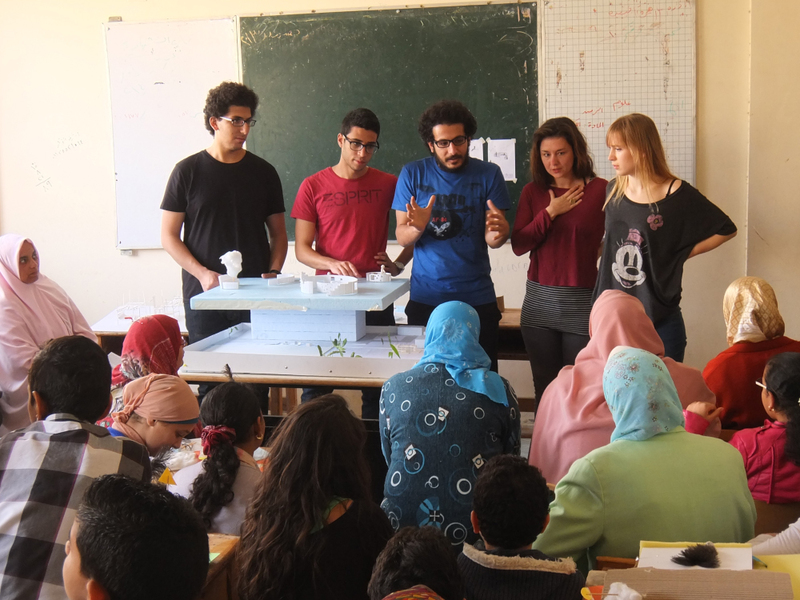 The project was fully financed by the German Ministry of Foreign Affairs through the DAAD – German Academic Exchange Service. 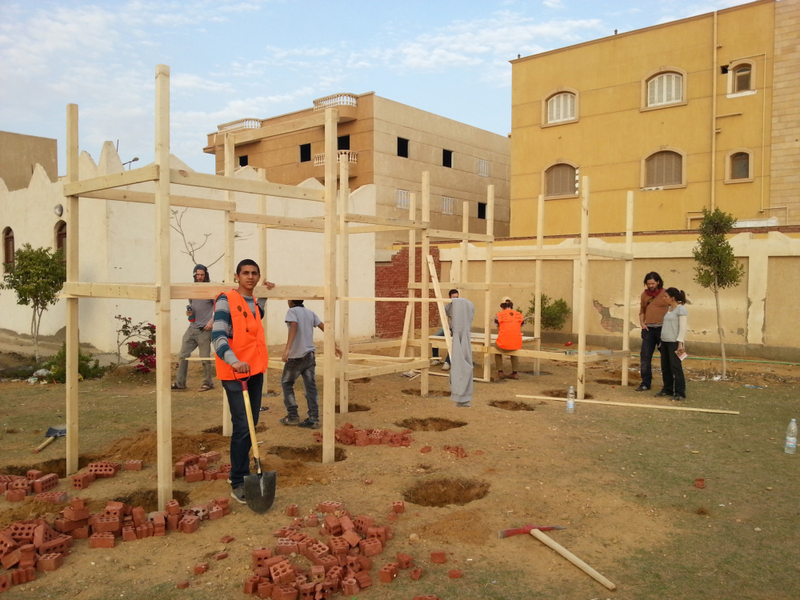 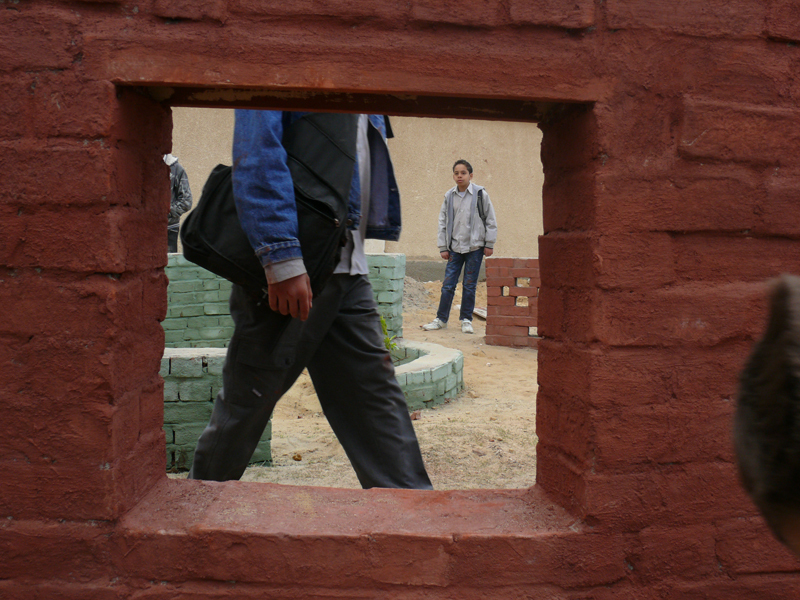 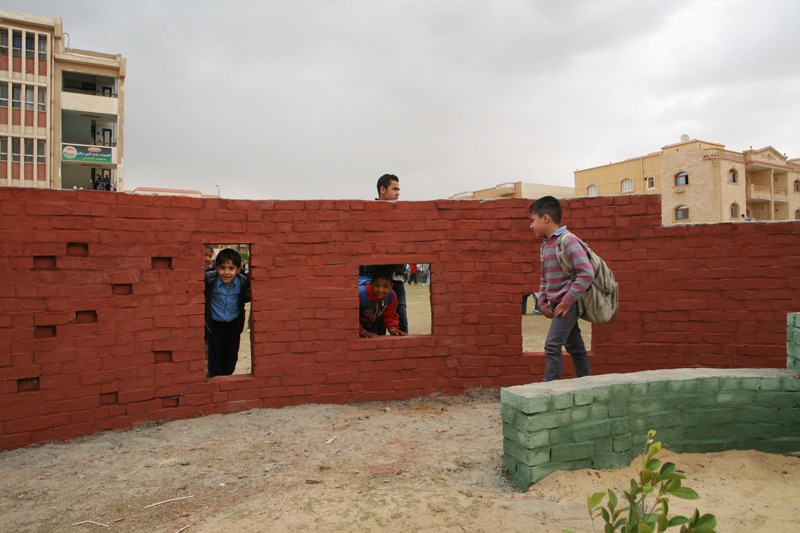 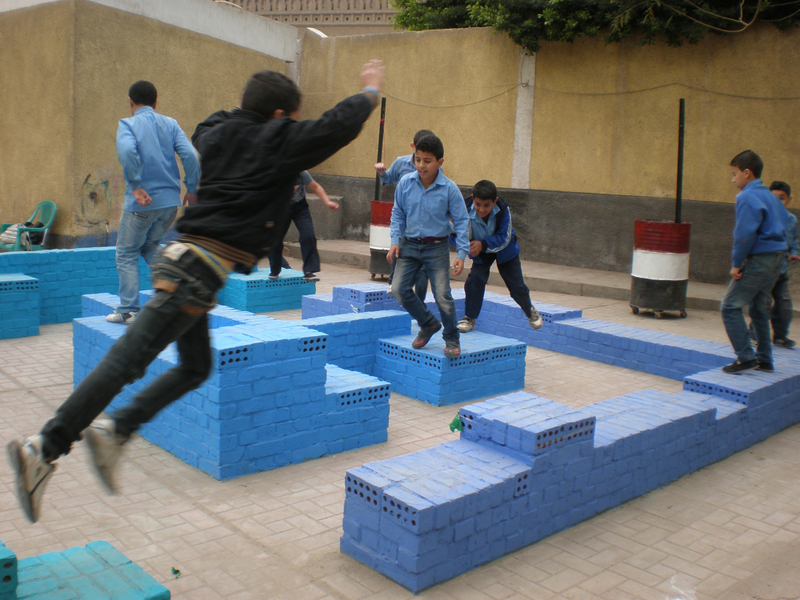 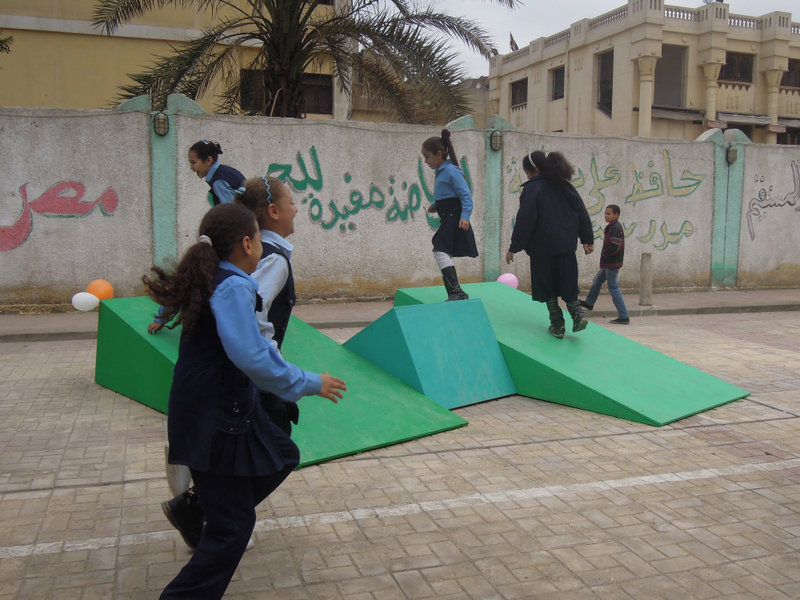 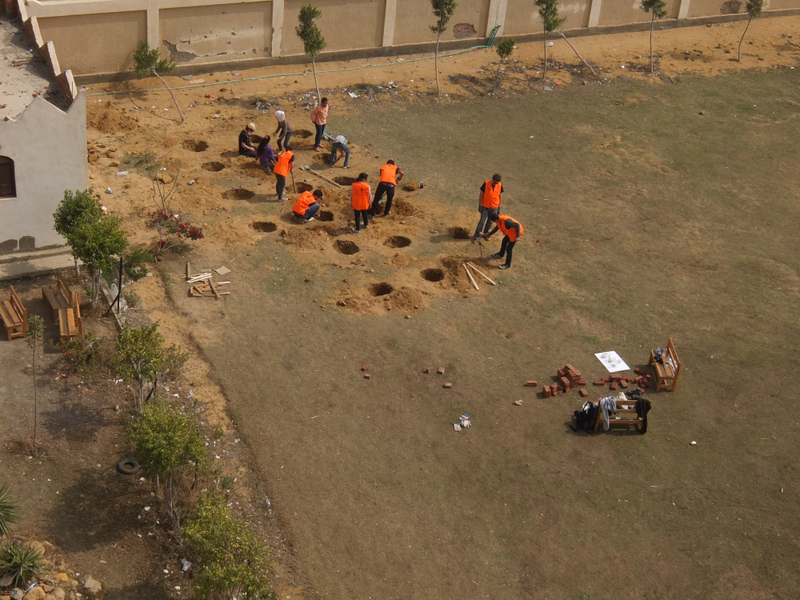 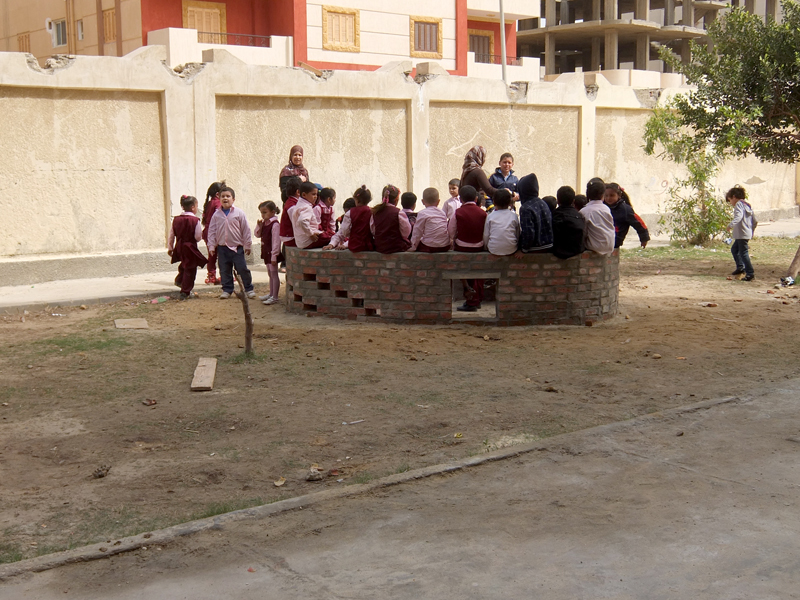 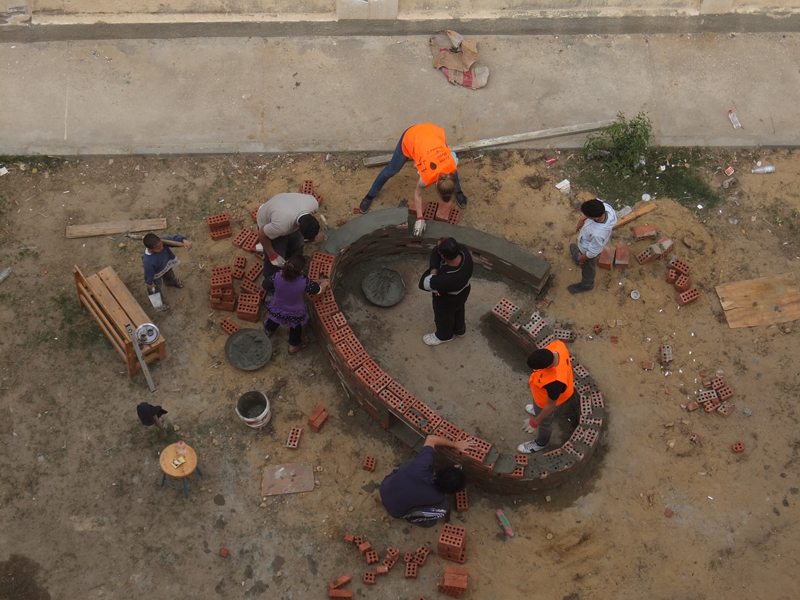 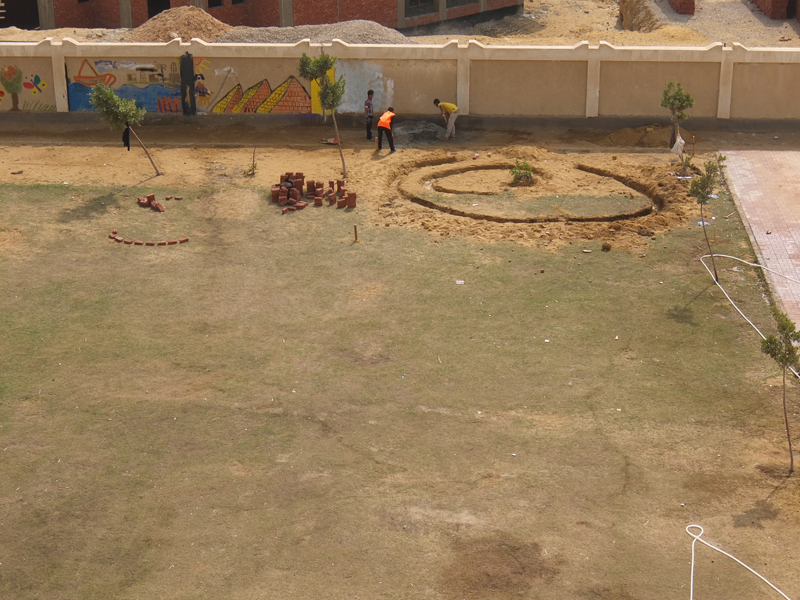 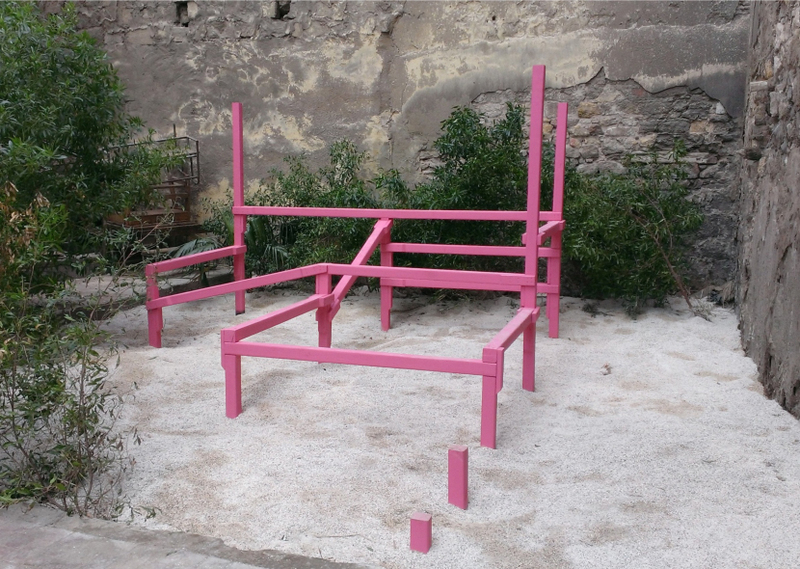 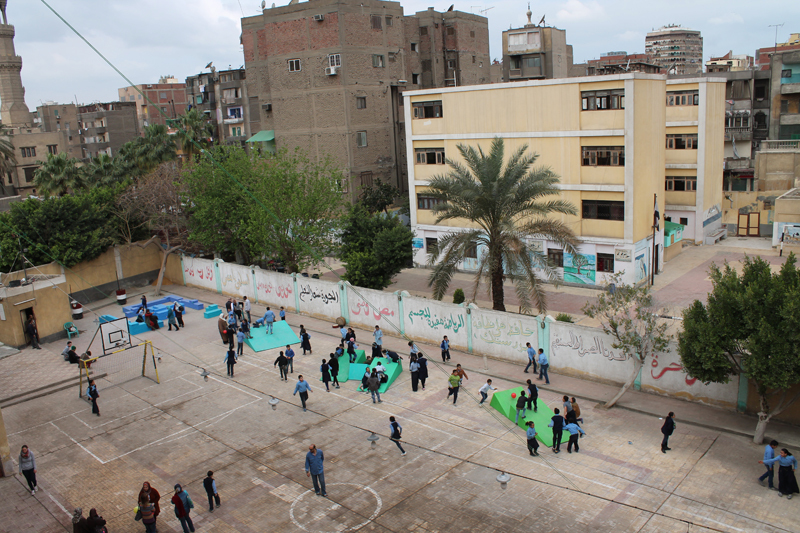 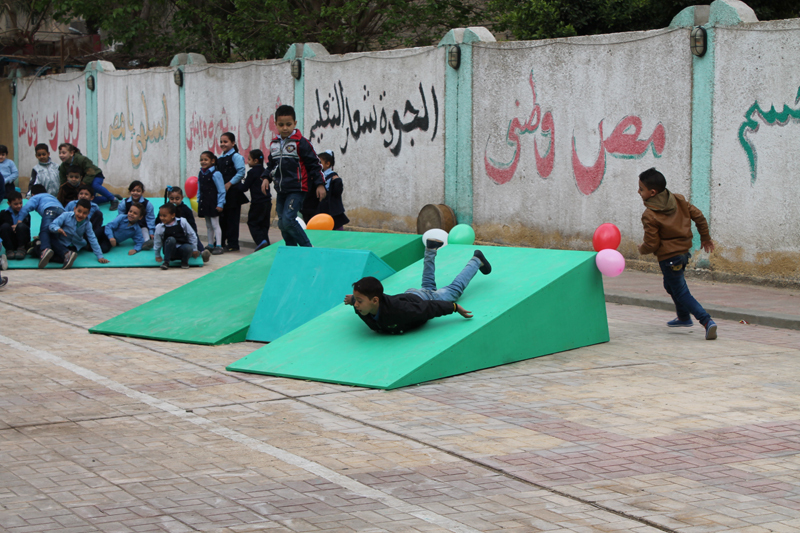 The Winter School aimed at improving the courtyards of two schools in Cairo, Asmaa Bint Bakr School in New Cairo and in the Shagarat Al Durr School in Islamic Cairo. 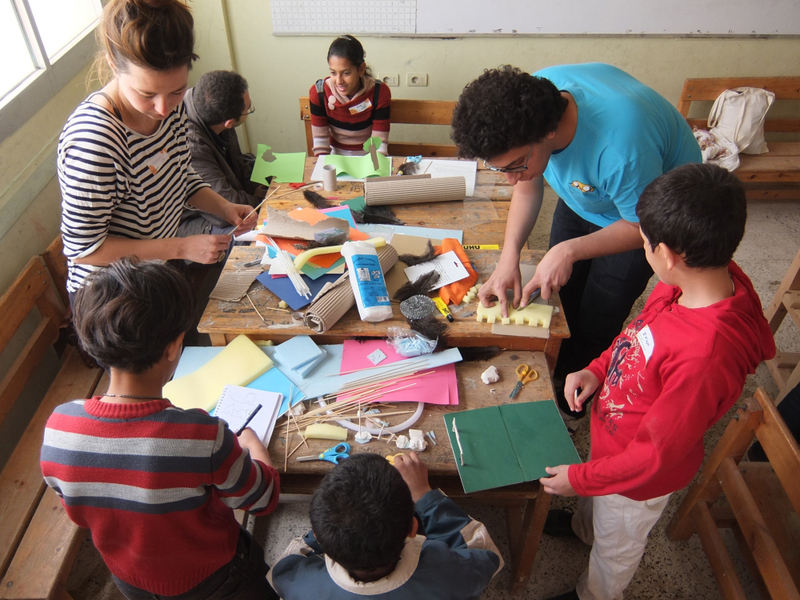 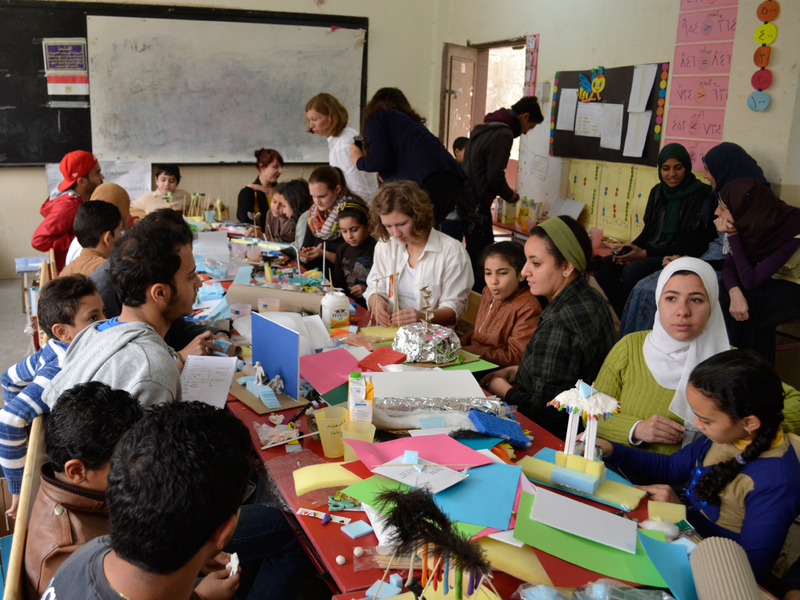 For 12 days, 36 students from Egypt and Germany worked together with the children, teachers of the schools and the team, to find out how to translate the dreams of the children in playing elements. 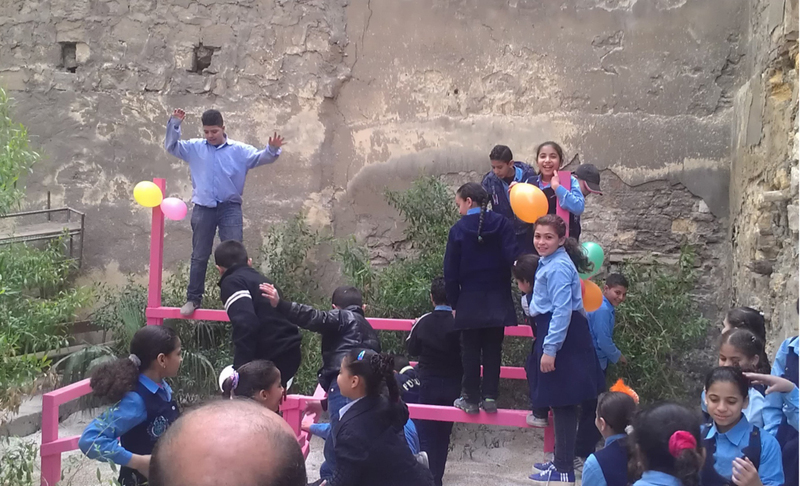 with the support of: the Ministry of Higher Education, Megawra, Selmiyha, Save the Childrenand a big thanks to all the children, teachers and motivated directors who made this project possible!